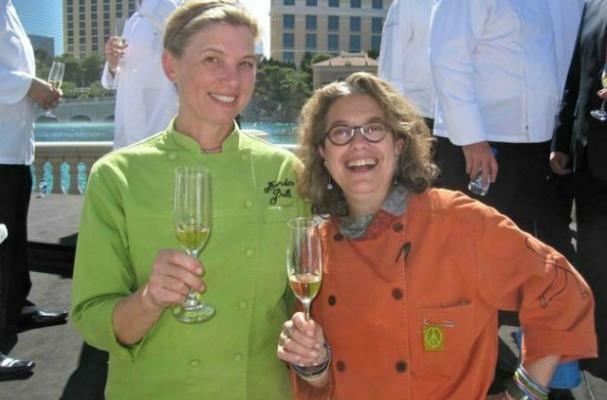 ABC has just purchased a brand new sitcom about Top Chef Masters competitors, Mary Sue Milliken and Susan Feniger. Not many details have been released about the new project, but the show will take place in the 1980's and will be executive produced by Michael Eisner. With Feniger and Milliken having been business partners for the last 25 years and Milliken married to Feniger's ex-husband, this show could actually be pretty interesting.